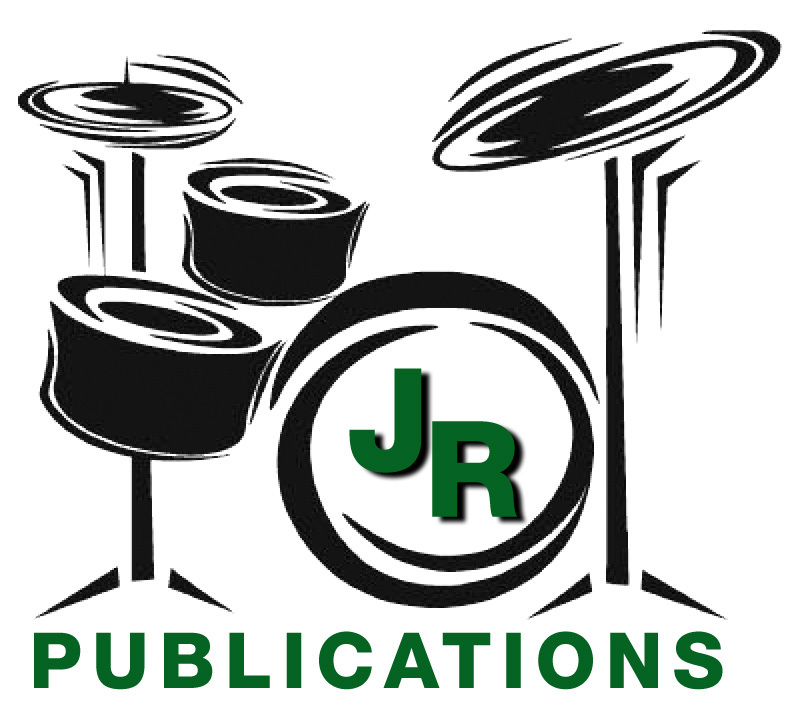 This publication contains material similar to Teaching Rhythm. However, it is a pocket-size book which makes it easy to carry around. 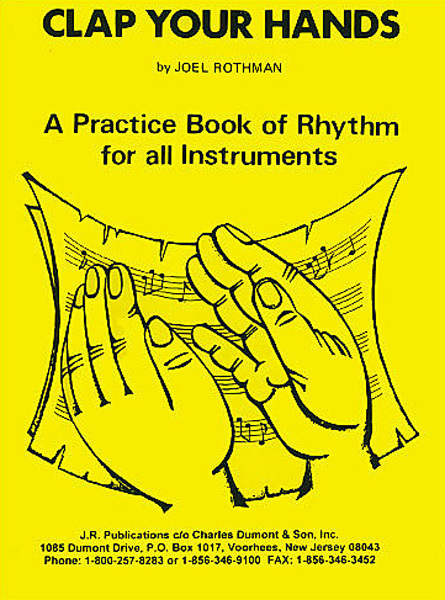 There's almost 250 pages of rhythm in quarter time for you to clap.